Tough Tony McEvoy-trained stayer Sasko gave his rivals a head start and beating at Morphettville on Saturday, November 3. Heavily backed from $2.15 into $1.60 favourite, Sasko gave his supporters a scare ‘walking’ out of the gates in the Holdfast Insurance Handicap (2500m) a few lengths behind her rivals. 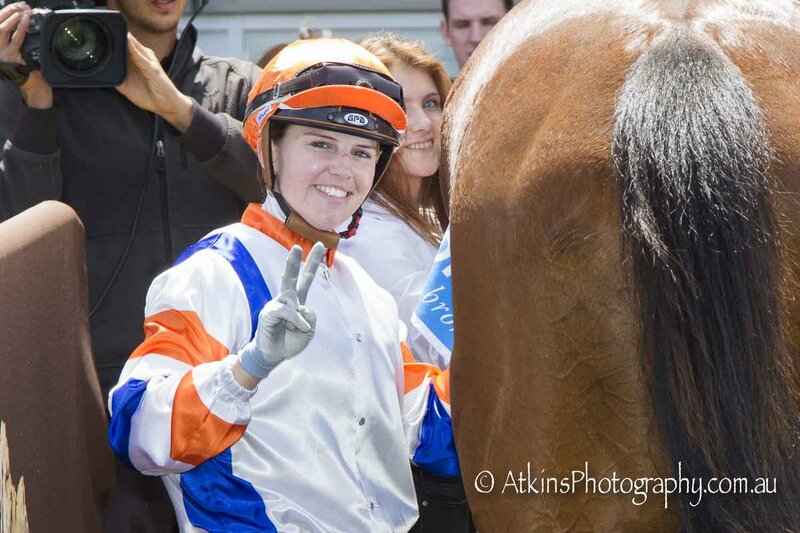 Apprentice jockey Raquel Clark didn’t panic and slowly allowed the four-year-old to circle the field and take the lead with 2000 metres left to travel. Sasko bowled along in front, then withstood a challenge in the home straight to outstay his rivals and score a 1-1/2 length win from Shimrano ($16) with Exalted Craftsman ($16), three-quarters of a length away third. McEvoy’s Adelaide stable foreman John Cornell praised Clark for her ride. “She didn’t panic when he missed the start,” Cornell said. “Raquel let him get into a rhythm and work around the field and then set a good tempo. Sasko was bred and is part-owned by Steve Wicks and today notched his fourth win from just 13 starts and took his stakes to $120,000.